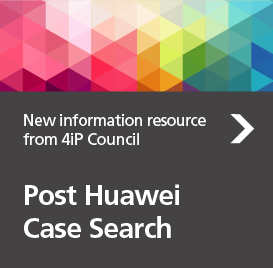 Papers, summaries and briefs supporting a wider understanding of invention, innovation and the use of patents developed by eminent researchers or by 4iP Council supporters. 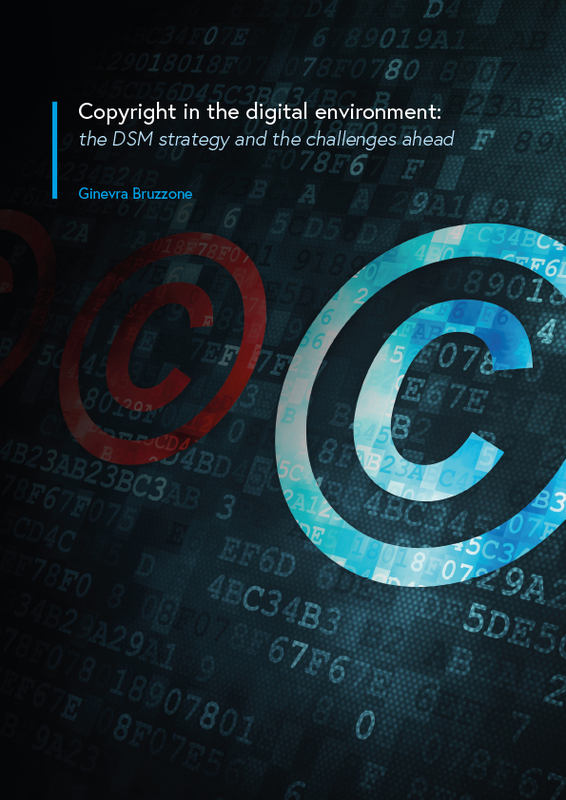 This paper seeks to identify some shared views and provide a useful benchmark for policy making on the topic of the digital transformation and the EU legal framework for copyright and related issues. 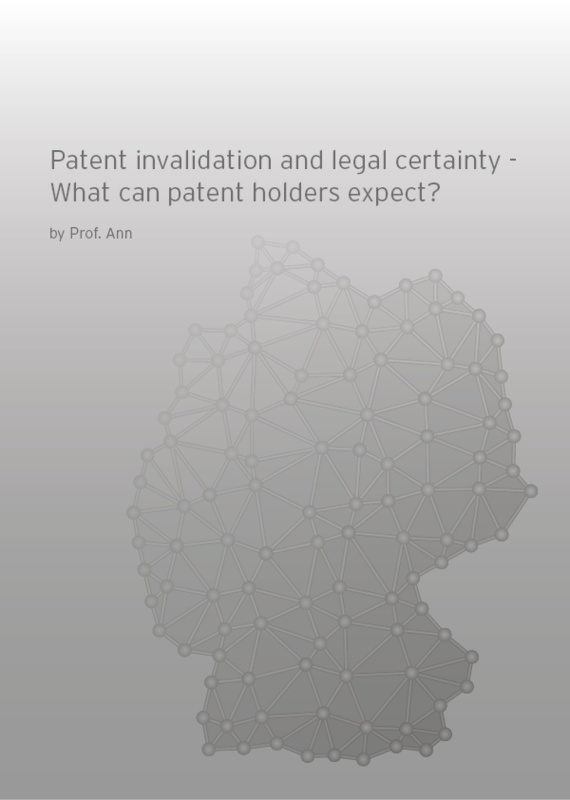 Patent invalidation and legal certainty – What can patent holders expect? Abstract: Germany is one of Europe’s most important patent centres: as regards patent grants and also as regards patent infringements. This may be why the German patent scene in the last two years has been looking at the success rates of nullity suits filed with the German Federal Patent Court (BPatG) – under two different aspects: In 2014, a first legal article concentrated on the problem of lack of legal certainty for patent holders and on investment risks posed by the seemingly boundless possibilities for challenging patents in nullity proceedings. The article called for these risks to be addressed more carefully, not to the least in view of Art 14 German Grundgesetz (GG), which safeguards the right to property. Another article from the same year, motivated more along the lines of innovation theory, took said success rates as a reason to fundamentally criticise patents under the provocative title “Why most patents are invalid”. This article scrutinised both, individual points within the criticism, as well as allegedly far-reaching conclusions regarding patents at large. According to industry reports, these conclusions have been affecting patent value, and they also may pose a threat to the system as such – unjustly so, as this article will show! In this paper, the authors propose a new way of measuring patent quality, based on twin patent applications granted at one office but refused at another office, applied to the five largest patent offices. This method allows to distinguish low-quality patents issued because an office has a low standard from patents issued in violation of an office’s own standard, however high or low (so-called ‘weak patents’ in the scholarly literature). The results suggest that quality in patent systems is higher than previously thought; in particular the percentage of ‘weak’ patents is in single digits for all offices, although the U.S. patent office’s performance is poorer than those of Europe and Japan. 4iP Council has consolidated available data on patents in Germany in 2015 to provide a fresh picture on invalidity rates. 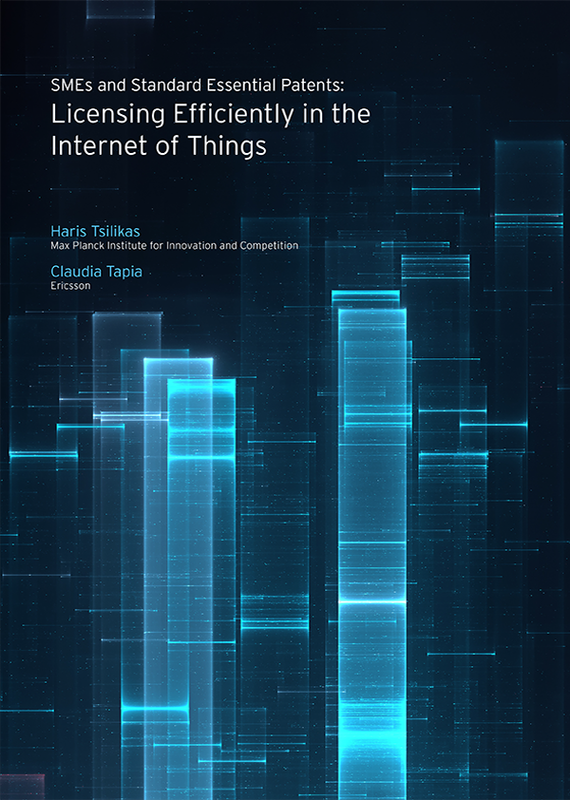 This work takes the shape of an infographic and follows the recent publication of numerous papers by eminent authors radically overturning an assumption that patent invalidity rates in Europe are high. 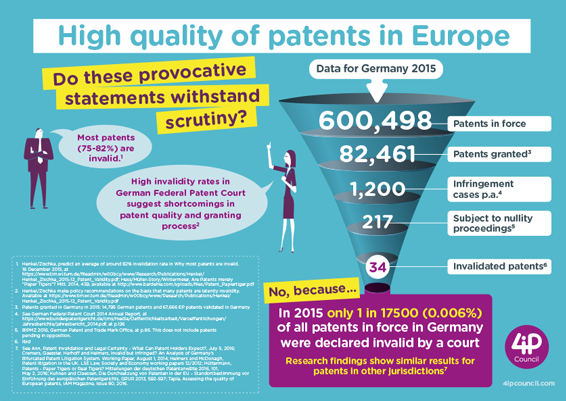 In 2015, just 1 in 17,500 (0.006%) of all patents in force in Germany were declared invalid by a court. 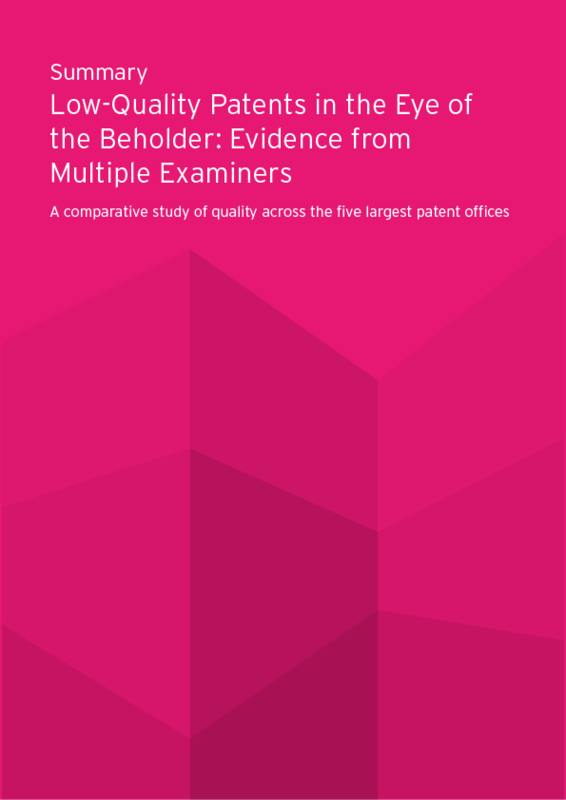 Research findings show similar results for patents in other jurisdictions.